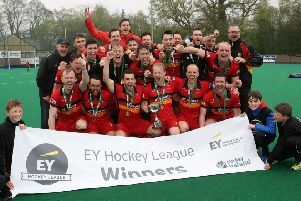 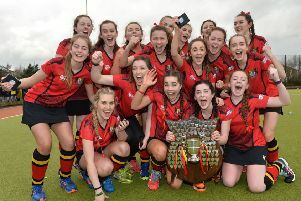 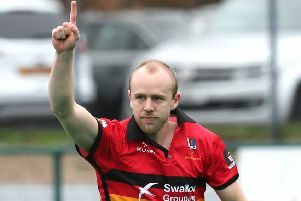 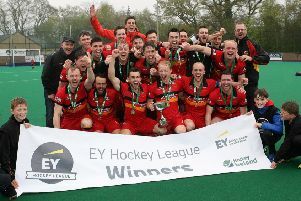 Banbridge’s Irish Hockey double surpasses the four-trophy haul of the 14/15 season. 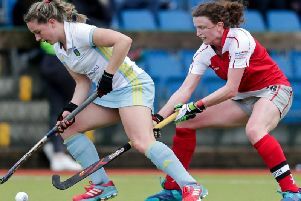 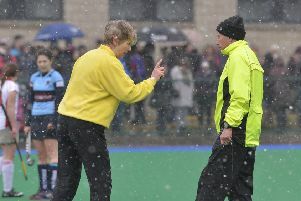 Ulster Hockey is in the midst of an ‘umpire crisis’. 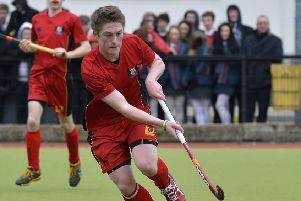 Last week’s cup success enabled the Banbridge Academy captain to lay some demons to rest. 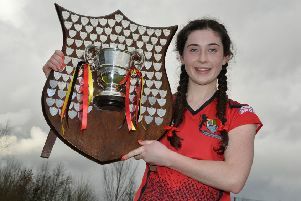 Two local girls were the goal-scoring heros for Ards as they claimed the Irish Indoor crown for the sixth year in a row. 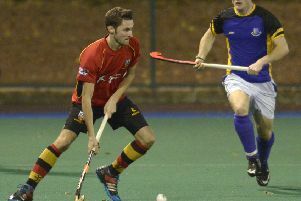 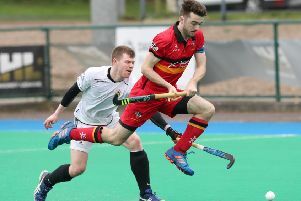 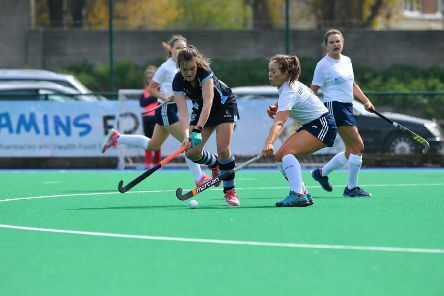 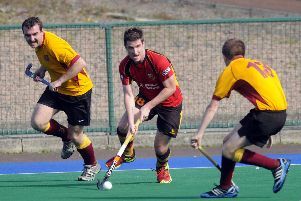 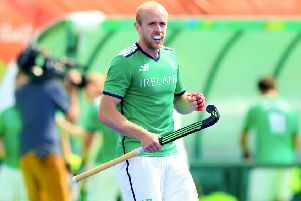 Banbridge Academy are no strangers to churning out international hockey stars but former pupil Ben Cosgrove has broke the mould. 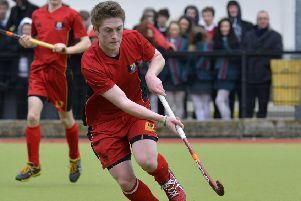 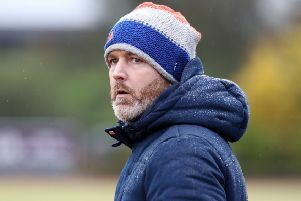 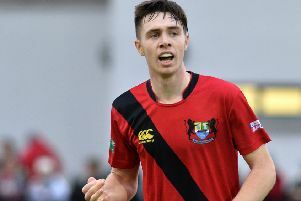 Banbridge Academy hero Jake Rowe had to use all his experience to guide his side to McCullough Cup success. 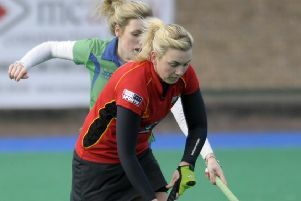 Banbridge HC ladies are set to take another huge step into the unknown this weekend.